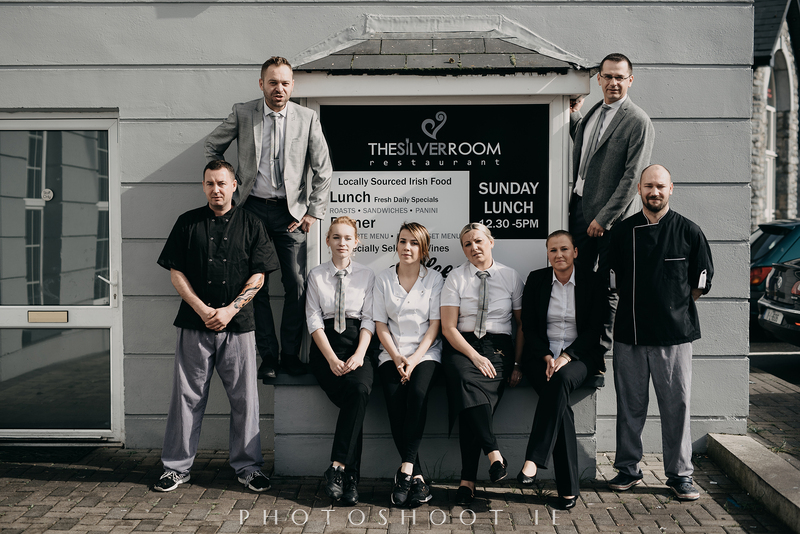 The Silver Room Restaurant was founded by two life long friends Maciej and Wojtek in February 2017. Maciej and Wojtek have known each other for over two decades. Both starting theirs hospitality careers in Poland, before moving to Ireland and graduating from Hospitality and Culinary College in 2000. Prior to opening The Silver Room Restaurant both Maciej and Wojtek perfected their skills managing The Woodlands House Hotel with a combined 20 years experience. The Silver Room Restaurant has expanded into a family run business. They have a deep lying passion for the hospitality industry and strive to continue to satisfy customers using local produce and creative recipes.